Mr. Kabir has 10 years of professional experience in the Bangladesh Capital Market and reputed chartered accountancy firms. He joined EBLSL as the Chief Operating Officer in 2016. Prior to joining EBLSL, Mr. Kabir worked at International Leasing Securities Limited (ILSL) as Chief Operating Officer. 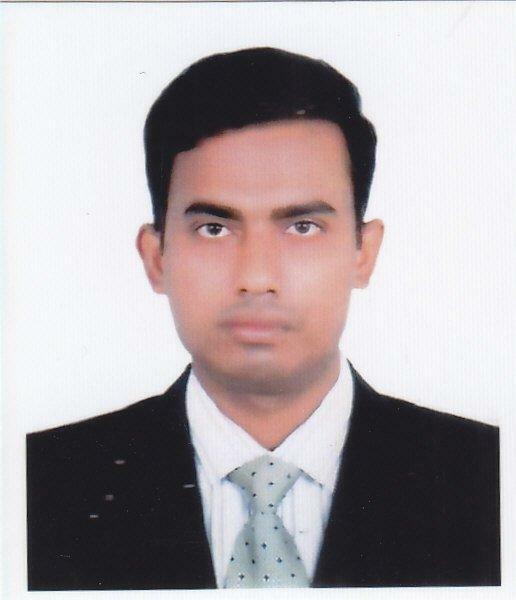 Mr. Kabir completed his MBA & BBA with Major in Accounting and Information Systems from University of Dhaka. Mr. Kabir is conjointly a Chartered Accountant and a Cost & Management Accountant. Mr. Asaduzzaman has 10 years of experience in accountancy profession. He joined EBLSL in 2010 as Chief Financial Officer. Prior to joining EBLSL, Mr. Asaduzzaman worked at Pacific Jeans Ltd. as Audit, Risk & Assurance Manager. Mr. Asaduzzaman has completed Masters in International Economic Relations from University of Dhaka and Advanced Certificate in Business Administration (ACBA) from IBA, DU. He has pursued Chartered Accountancy course from KPMG (Rahman Rahman Huq). He is also pursuing Chartered Secretary Course from ICSB and successfully qualified CS-Inter (Level-3). He is also a qualified Income Tax practitioner (ITP). He attended various training in Capital Market related Laws, Bangladesh Financial Reporting Standard (BFRS), VAT & Taxes etc. both at home and abroad. Mr. M. Shahryar Faiz is the Head of Research at EBL Securities Ltd. Mr. Faiz has 9 years’ experience in investment research/ portfolio management and risk/ credit management in Bangladesh. Before taking over the current role, he was the Head of Research at EBL Investments Ltd. He also worked as Sr. Investment Analyst in EBL’s Investment Banking Division for around three years. He joined EBL in 2009 as Management Trainee Officer (MTO). He started his career in Standard Chartered Bank Bangladesh as Risk Analyst. Mr. Faiz completed CFA Level-II from CFA Institute, USA, JAIBB from Institute of Bankers Bangladesh and BBA & MBA in Finance from University of Dhaka. He has attended several capital market and banking related trainings. He also likes to travel during his free time.